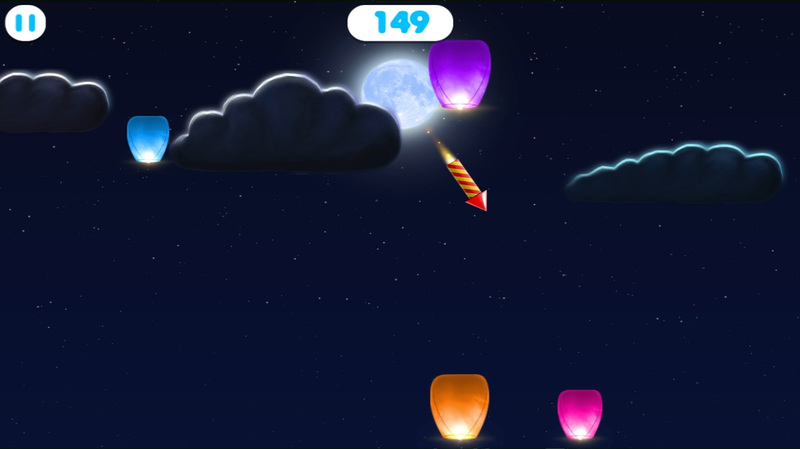 This mini game is an endless shooter that pits players against an endless stream of rising balloons (in daytime mode) and fire lanterns (in nighttime mode). 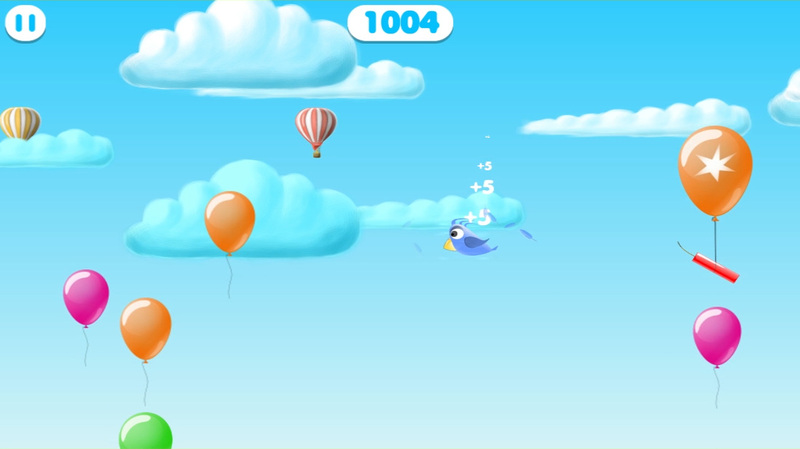 Hot air balloons, dynamite, fire works and birds all challenge the player to post their highest score possible. 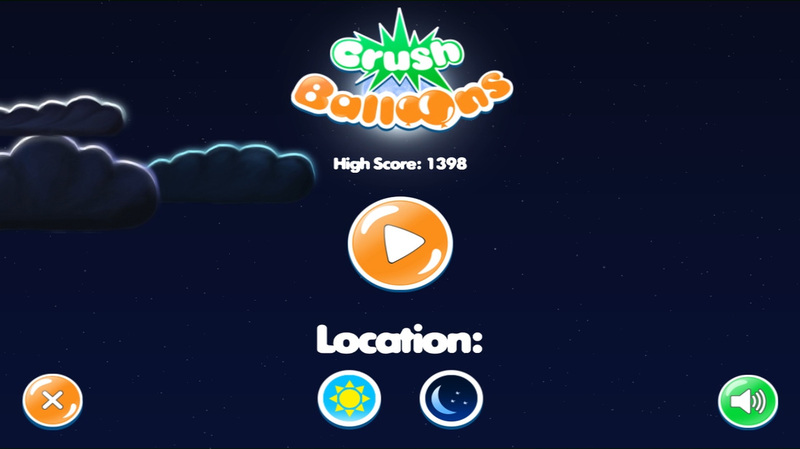 Clean UI and obvious play mechanics make this an addictive title.